Every design comes with a different set of power challenges, which is why we strive to provide you with the ideal custom power supply based on your specific system requirements. 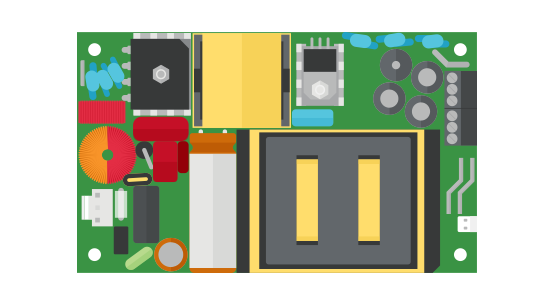 Whether you modify our broad portfolio of standard external power adapters, internal ac-dc power supplies, and dc-dc-converters or need a ground-up custom design, we can quickly engineer a solution through our extensive range of customization capabilities. Combined with a collaborative design approach, we offer you the flexibility in developing the custom power supply that is right for your design. Global Resources We maintain sales, engineering and support staﬀ in EMEA, AsiaPac and the Americas. Service Dedicated service teams have been established to manage all aspects of service, engineering and manufacturing solutions for fast responses to your requirements. Time-to-Market We keep development time to a minimum by utilizing a multi-tiered design approach. Our continuous development of next generation technologies, product management tools, in-house prototyping and full-production capabilities ensure we keep your projects on track. Quality & Reliability We strive for zero defects and high reliability with ISO 9001:2015 qualiﬁed processes. Flexibility We are responsive to your needs with the ability to manage design changes, schedule adjustments, and monitor inventory for optimized technical and commercial solutions. 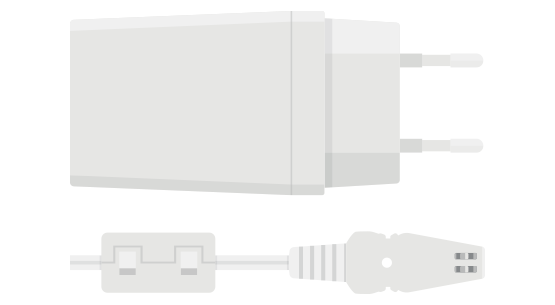 We offer numerous modification options on our portfolio of high efficiency wall plug-in and desktop power adapters, making them ideal for your global external power needs. From the front-end all the way down to the board, our internal ac-dc power supplies can be customized to meet your specific application requirements. 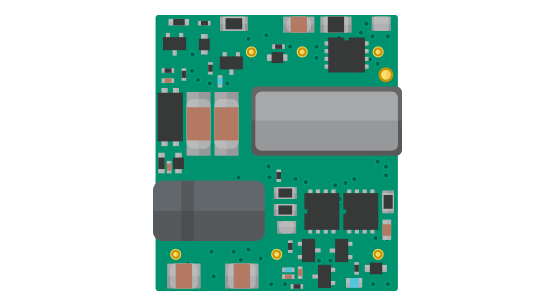 When dc-dc conversion is required, we can ensure that our dc-dc modules are the ideal fit for your design with multiple customization options available. Your information is collected only for the purpose of contacting you. CUI will not share any of your information with other companies or individuals.